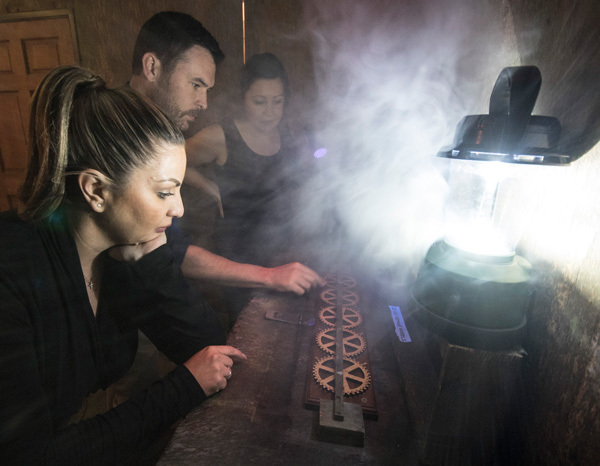 Escape the ordinary, and bring your sweetheart out for some exciting, puzzling fun! 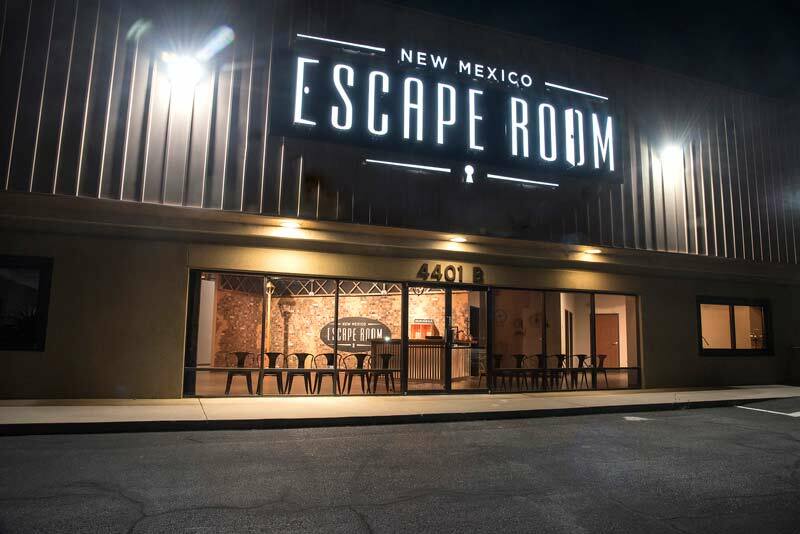 In honor of Valentines Day, we’d like to invite you and your sweetie or bestie to come play a game at the New Mexico Escape Room! Typically, our group minimum is 4 participants, but we wanted to share the love, and offer this limited opportunity. 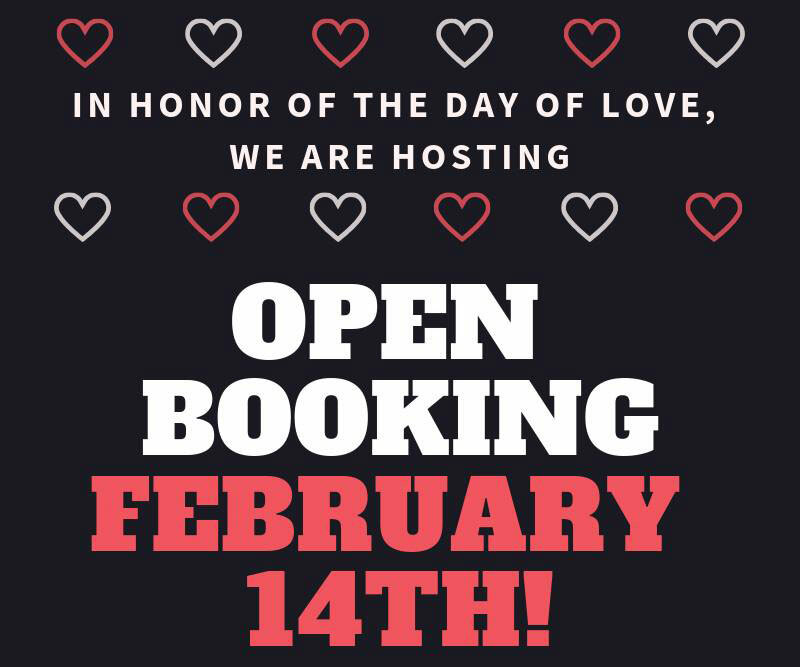 We will open our schedule on Thursday, February 14th to allow for single and double bookings in the same game. So come out with your partner in crime for some great fun and potentially the opportunity to team up with some other great escape artists. We are offering a promo code for this occasion. 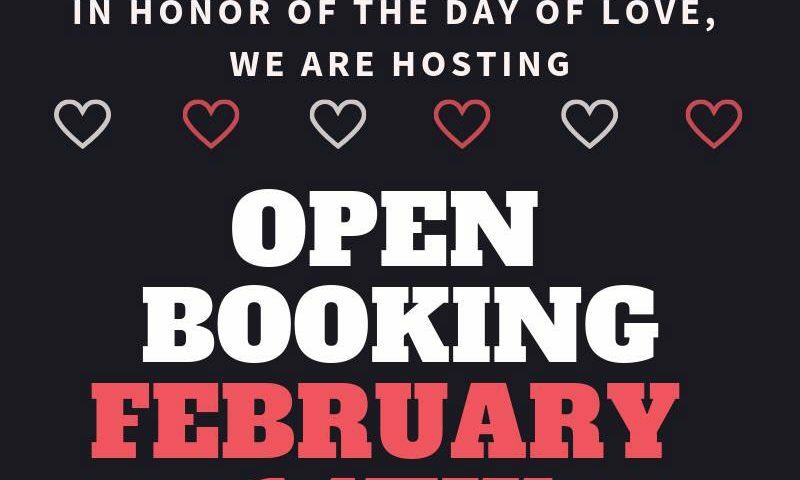 Use the word SWEETHEART when booking a group of 2, and save $5. 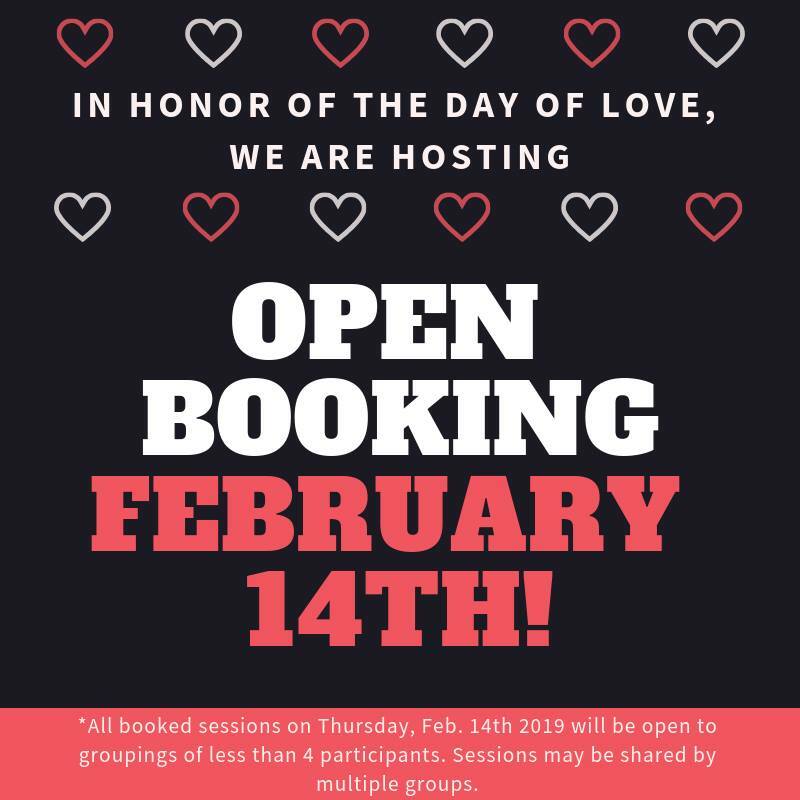 *Promo code is only valid for Thursday, February 14, 2019. You can secure your session at nmescaperoom.com/book-now/. 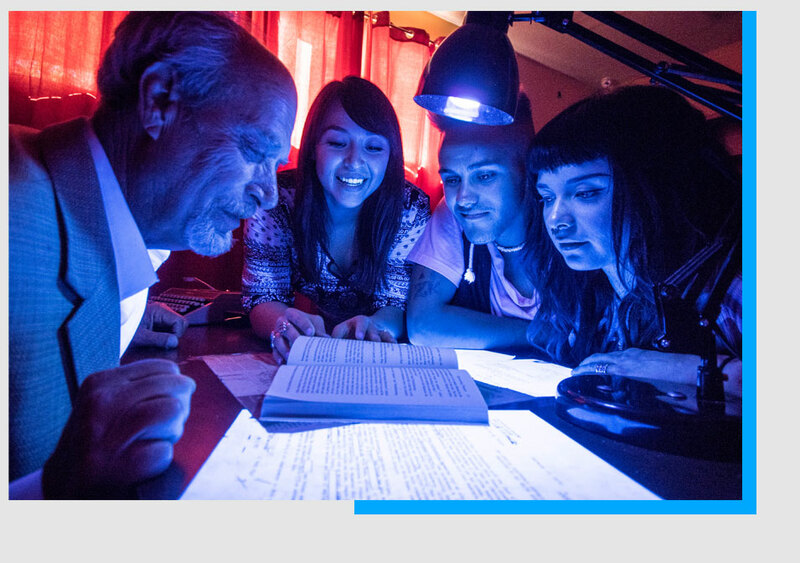 Feel free to contact us with any questions, 505-289-1002 / info@nmescaperoom.com.